Get the latest and best offers on new vehicles at Glassman Auto Group. 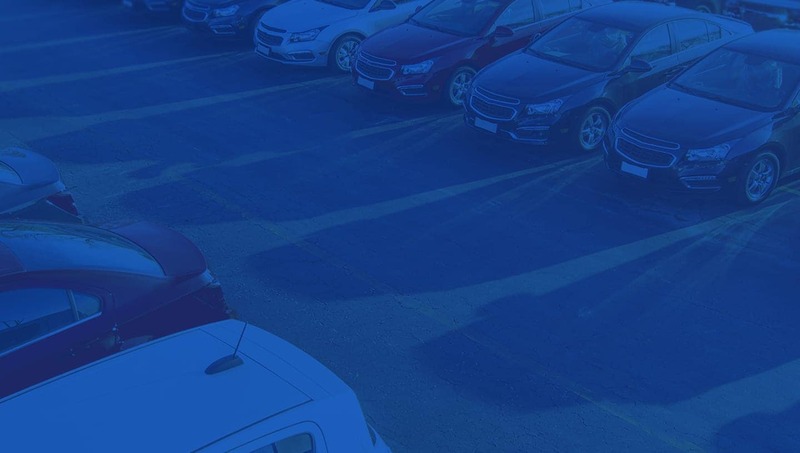 Metro Detroit's extensive selection of used cars is at Glassman Auto Group. We will gladly service your vehicle whether it was purchased from us or not! We work with thousands of lenders and we will get you qualified. Easy & affordable financing options. Top customer satisfaction scores in the district. Charley and service was amazing excellent service they make sure I know what's goin on and patient I will have it no other way. Charley was fantastic. Helpful and knowledgeable! You can't beat Glassman Kia! Would recommend to anyone! 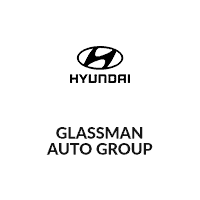 Glassman Automotive Group in Southfield, MI treats the needs of each individual customer with paramount concern. We know that you have high expectations, and as a car dealer we enjoy the challenge of meeting and exceeding those standards each and every time. Allow us to demonstrate our commitment to excellence! Serving Southfield, Troy, Farmington, Waterford, Pontiac, Michigan and the surrounding areas. New, Certified and Used car sales, auto finance, auto parts, accessories, body shop and auto repair.